Las Vegas is the “entertainment capital of the world”; a hedonist’s heaven set in the scorching expanse of the Mojave Desert; surrounded by landscapes that are too surreal to be true. Pleasure seekers head to the glittering glamour that is The Strip; adrenaline seekers – with an entirely different idea of pleasure in mind – head to the great out there. “Whatever happens in Vegas, stays in Vegas”; this may be true for all-out partying and “gaming” and plain poor decision-making induced by the psychedelic overload of sensations; but a different world view guides Las Vegas motorhome rental travel adventurers, off-roaders, backpackers, recreational vehicle campers; who look past Las Vegas’ neon-bathed surface and dig deeper into what makes it exactly the playground of America. There are plenty of models to choose from; including international motorhome rental, campervan hire or recreational vehicle (RV) hire companies Apollo Motorhomes, Jucy Rentals and Pure Campervans; or alternatively national US RV rental and sales companies Compass, Road Bear, Star RV, Moturis and El Monte, plus many more. Reservations are easy to find the best deal or cheapest Las Vegas motorhome rental holiday in Nevada, USA when you book online. 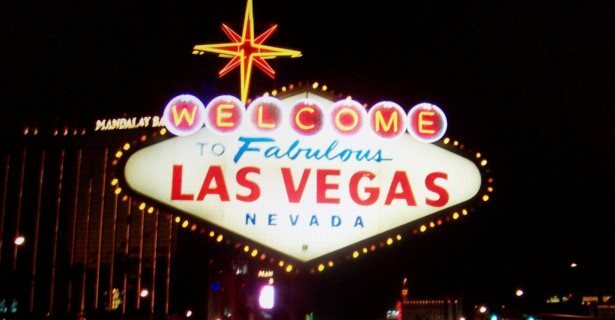 The Strip is Las Vegas’ most iconic destination, a stretch of Las Vegas Boulevard 4.2 miles long lined with the flashiest and most lavish hotel-casinos and a cornucopia of “playgrounds” that cater to every whim and desire of the ultimate hedonist. The Las Vegas Strip is exactly the kind of place where you cruise in 30-foot-long limousines; so if you have your full effects in tow, the most fitting route for motorhome rental in Las Vegas, Nevada is I-15, which parallels Las Vegas Boulevard. If you want to try your luck in any one of the casinos lining the Sands Avenue to the north and Tropicana Avenue to the south; drive your Las Vegas campervan hire to the nearest exit found on I-15 and walk to your desired destination. Nevada may be a massive expanse of humbling landscapes, but it is not without well-trodden paths. There are plenty of national parks that offer full hook-ups – water, electricity, sewage dumps – for Las Vegas motorhome rental; so it can be quite a pleasant experience to frolic in this other playground of America. There are several routes to consider, depending on your available time, capacity of your Las Vegas camper rental, and places you want to visit. One popular itinerary is to fly to McCarran International Airport. Start at The Strip, and when you have had enough of glittering diversions, head out into the desert. 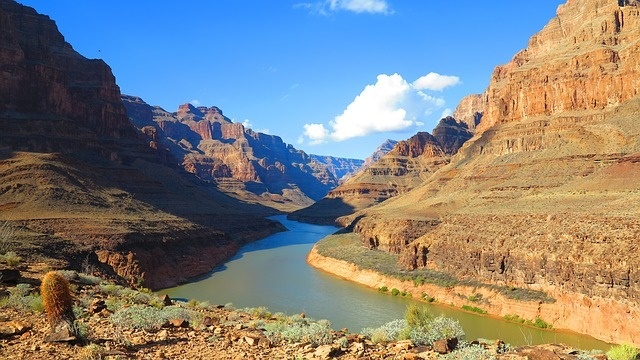 A great first stop on your RV rental or campervan hire would be the wildly popular Grand Canyon National Park, a mere 4 and a half hours east of The Strip. The Hoover Dam is just along the way to the Grand Canyons, 35 miles to the east of Las Vegas. Then there are the hot springs of Lake Mead National Recreation Area; an hour out of Boulder City and three hours west of the Grand Canyon. 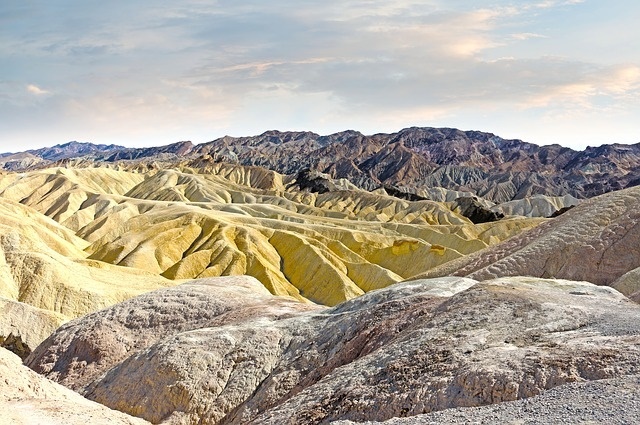 A trip in the opposite direction on your Las Vegas motorhome rental and campervan hire in Nevada would bring you to the stark sand dunes of Death Valley, two and a half hours west across the border in California. From the driest area in North America, you can drive to the Desert National Wildlife Refuge, three hours to the northeast, for primitive camping, and as the name suggests, an abundant face time with bighorn sheep. Or you can drive there first, a mere 60 miles directly north; and then do a counter clockwise route to Death Valley. The Great Basin National Park, home to Wheeler Peak Glacier; the literal icing on your cake, is six hours north by driving back down from the refuge and into Las Vegas; and then driving back up from Las Vegas, Nevada 345 miles to the north.